Was only jesting. 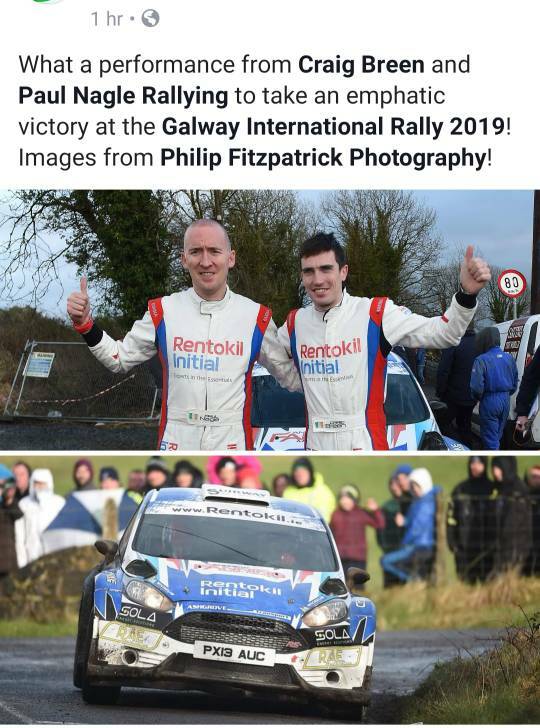 Like the music genres I have lived through feel blessed to have witnessed rallying in all its great formats so looking forward to the next era even if its milk floats with aero! Hehe, I am kind of exception from the rule as it seems. I have prefered gr.A over gr.B but absolutely prefer the current WRC to stay the top class over the R5. I have voted mainly according to the spectacle (in my eyes of course) and the reason why I like the Gr.A cars more than Gr.B is that I'm from an asphalt country. The Gr.B cars weren't very impressive on asphalt, often quite the opposite, they were overpowered but ridiculously clumsy. On the other hand the gr.A cars of the early 90' were likely the most spectacular cars on asphalt ever, at least for me. Group A and WRC here too. Yep, every WRC era has been fantastic and it’s hard to choose the best one; I’ve started following Portugal Rally in the early 80’s and it’s impossible to forget those initial memories, with top drivers like Rohrl, Alen, Mikkola, Therier and so many others giving an amazing show in the last rwd works cars (and the initial 4wd one, the Quattro). Probably the last Gr.2/4 and the first Gr.B generations are still my favourites, but I’ve no complaints on current WRC cars: they’re truly amazing to watch! Last edited by Mintexmemory; 11th February 2019 at 10:54. Craid Breen wins in Galway. With 25 R5's and 2 WRC on entry list. 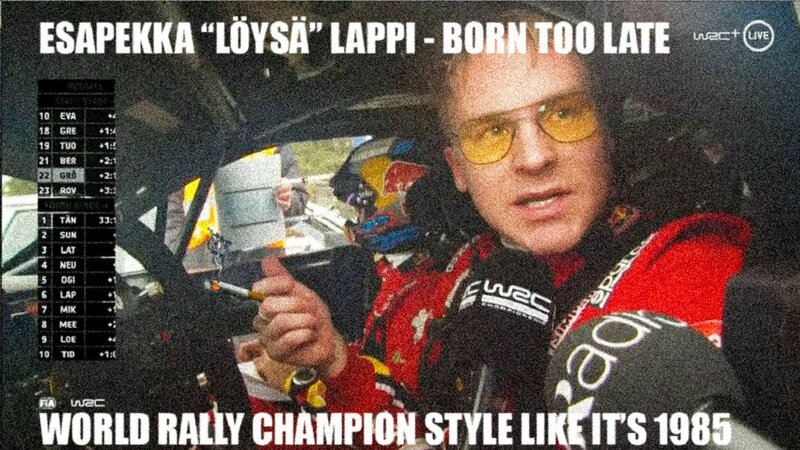 Be great to see this man back in the WRC.